I was thrilled to get these as a gift from my awesome roomie, and who wouldn't be? 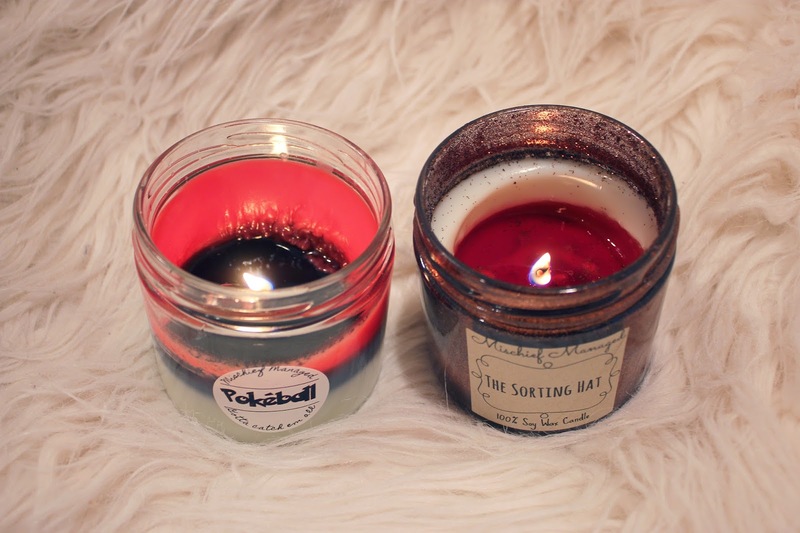 They're great smelling candles with a surprise inside—like Wonderballs , or the inexplicably illegal-in-the-US Kinder Surprise ! 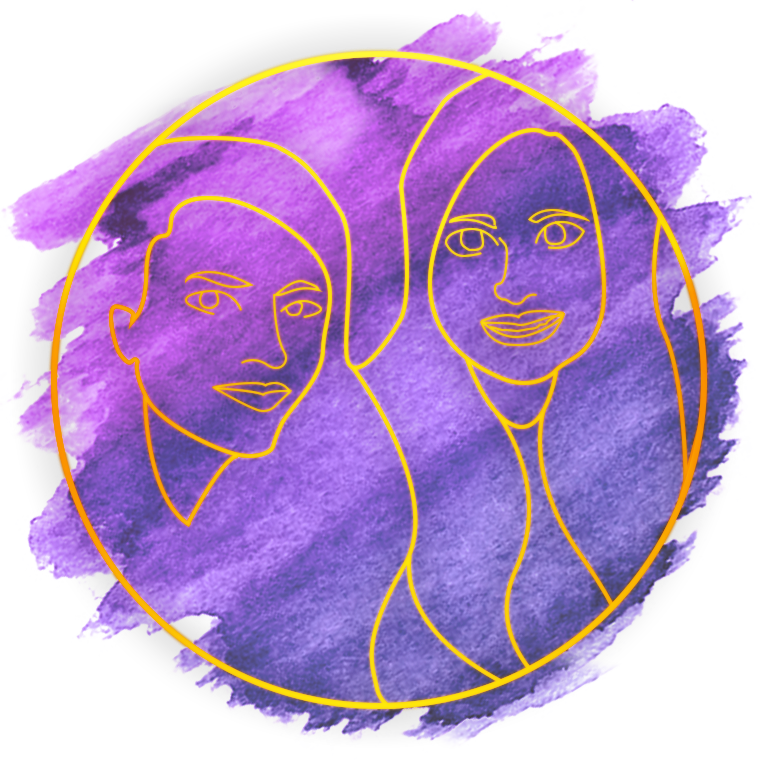 If you're looking for a nerdish gift for yourself or your nerdish friends, this Etsy shop is 100 percent worth your time. 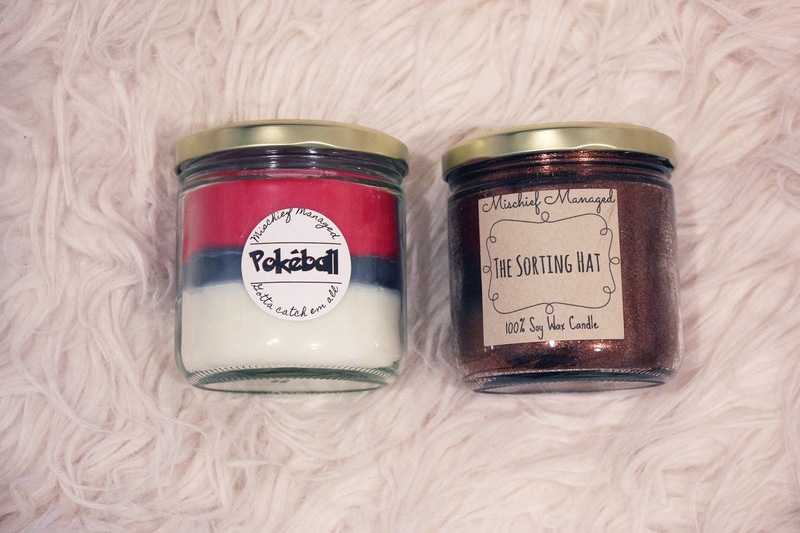 The two candles that my roommate got me were the Pokéball candle and the Sorting Hat candle. The Pokéball candle has a eensy weensy, itsy bitsy Pokémon in it. Once the candle burns about halfway down, you can fish out whatever Pokémon you "caught" from the hot wax (and dear lord, please don't use your fingers). Alternatively, the Sorting Hat candle melts down to reveal one of four colors—each one representing a different Harry Potter Hogwarts house (green is Slytherin, red is Gryffindor, yellow is Hufflepuff, and blue is Ravenclaw—of course). As a Pottermore-proven Gryffindor, I had no doubts my candle would melt blood red. Also my roommate knows I'm a Gryffindor, so she requested the Gryffindor candle accordingly. 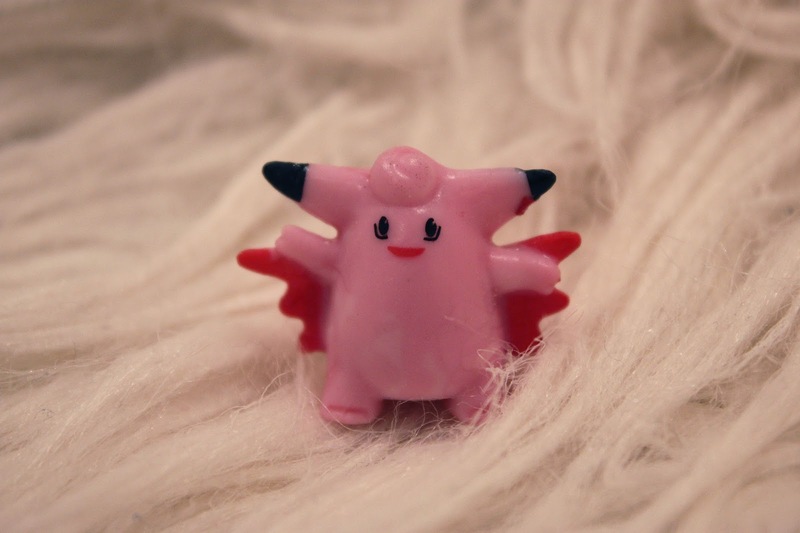 My Pokémon prize was this tiny cute Clefable, which came wrapped in tin foil to protect it from fiery destruction. The candles themselves are nice quality. I couldn't really name the scents if you asked me, but they smelled pleasant and sweet, and they burned a little unevenly, but well enough. 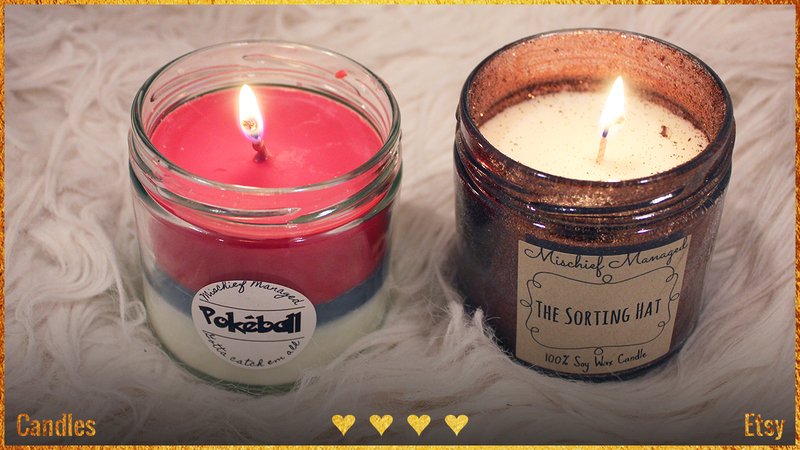 The glitter from the Sorting Hat candle does come off and find itself where it shouldn't belong sometimes, but for the most part is mess-free. If you're looking for a perfect candle, I am sure there are others that are superior, but if you're looking for an awesome, quirky, nerdy candle, then I can't imagine many that can top these. And I can confirm, as a gift recipient, that they make great gifts. 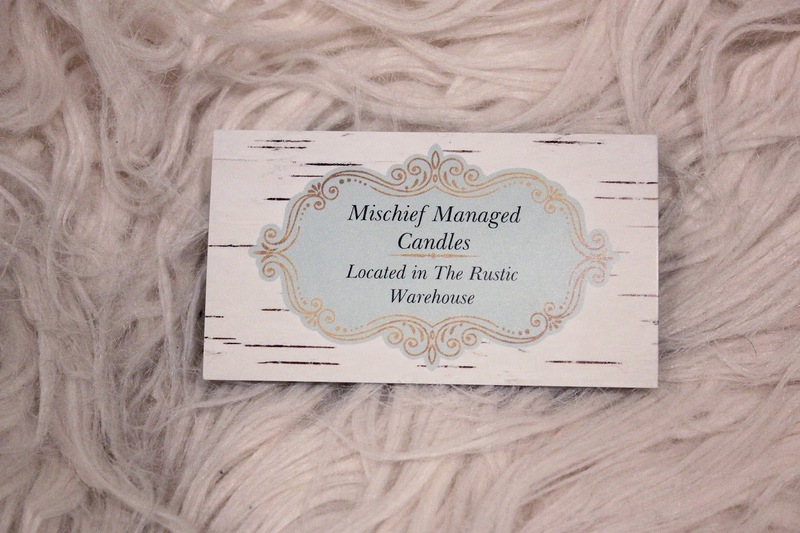 You can get your own Mischief Managed candles at the Etsy shop for anywhere between $11.99 and $14.99.